Do you want to go beyond just nutrition for the body and nourish your WHOLE Self? 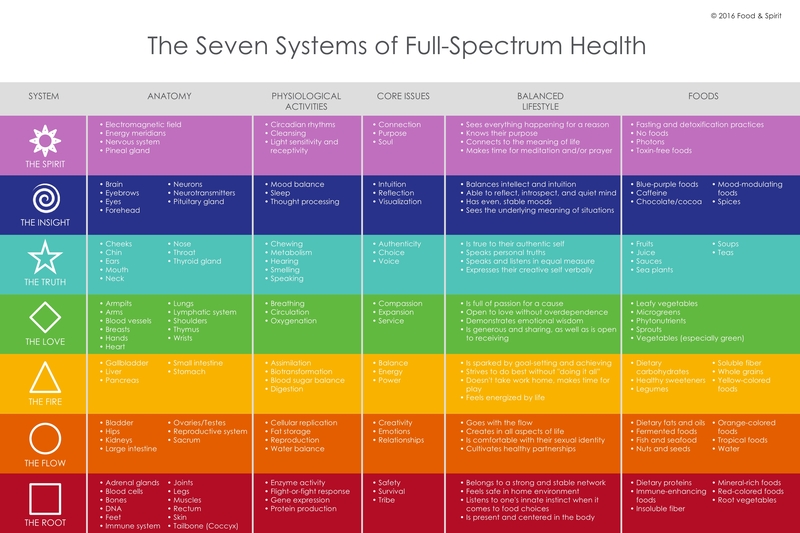 The Seven Systems of Health gives us a holistic, integrative approach to health and healing. This is a powerful approach in how we can heal through addressing ALL areas of our lives; through food and eating as well exploring as how we think, move and how we live. 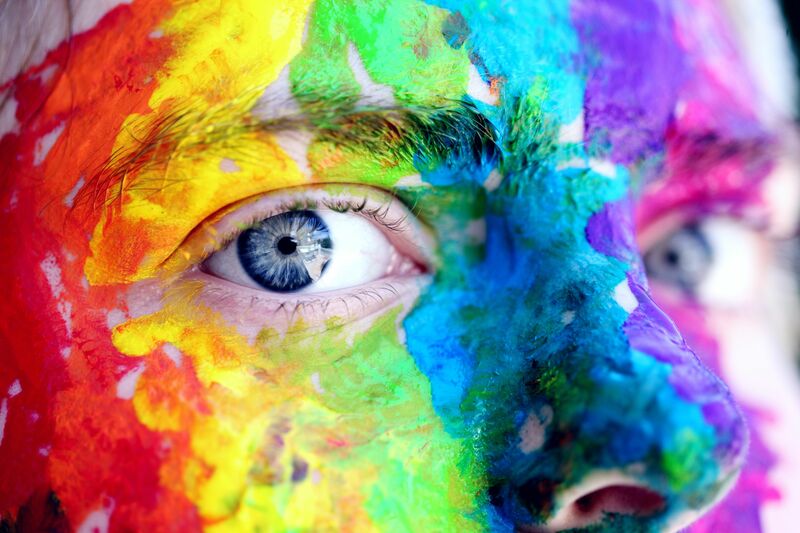 This is a colourful and powerful lens which allows us to discover how EVERYTHING is connected. You are your body and your mind, and the food you eat, of course(! ), but you are also so much more than that! The Seven System of Health puts together and integrates what may on the surface look like separate pieces but that together forms what is the WHOLE of you. Your 7 Aspects of Self. This approach allows us to see how it is all connected. What we eat, how we feel. The thoughts we think, the words we speak. Our dreams and our intuition. The love we have and the compassion we share. When one system is out of balance everything else can be thrown off too. And this in turn effects how we show up in life, for ourselves and other. Built around the hormonal glands which is one of the frameworks in the body connecting all our other organ systems to each other, The Seven Systems of Health helps us understand how our thoughts, emotions, intuition, love and connection interacts with how we eat and live. Both from within and from our environment around us. The mind-body concept of bringing together nutrition and lifestyle in this colourful way was brought together by Dr Deanna Minich. I use this modality in my work in order to help both me and my client connect their story to what they currently is experience and what they want to work on. It is a simple yet profound way of connecting the dots between our eating and living, body and mind. Truly, it is all connected, even if it doesn’t always seems that way. This is not just a whole systems approach, this is a WHOLE person approach. Download You Systems Chart Here! Join my monthly newsletter, keep up with the latest happenings on the blog + get access to How To Break Free From The Dieting Cycle, to begin your journey towards peace and freedom from food, eating and body images struggles. Success! You have been signed up. Thank You.